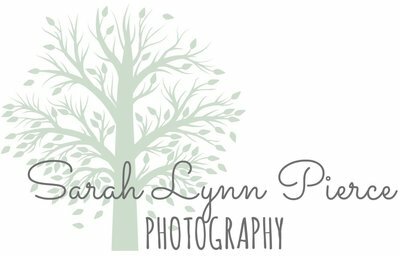 Welcome to my Blog-In-Process Page! Im, well, in the process! Stay Tuned! !